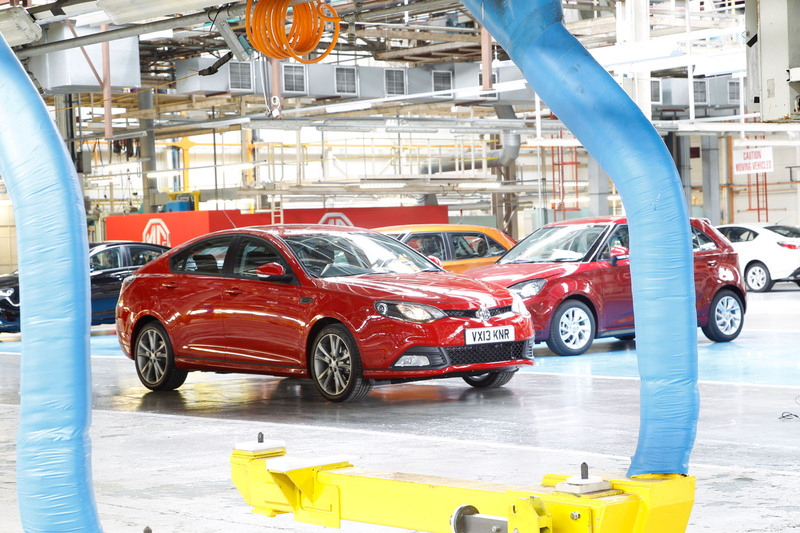 Earlier this year, Shanghai Automotive Industries Corporation produced the one-millionth car born out of the wreckage of MG Rover. Its Roewe and MG brands sold 320,000 cars last year, and this year the brands’ sales are up 78% in a Chinese market that has grown by only around 4%. 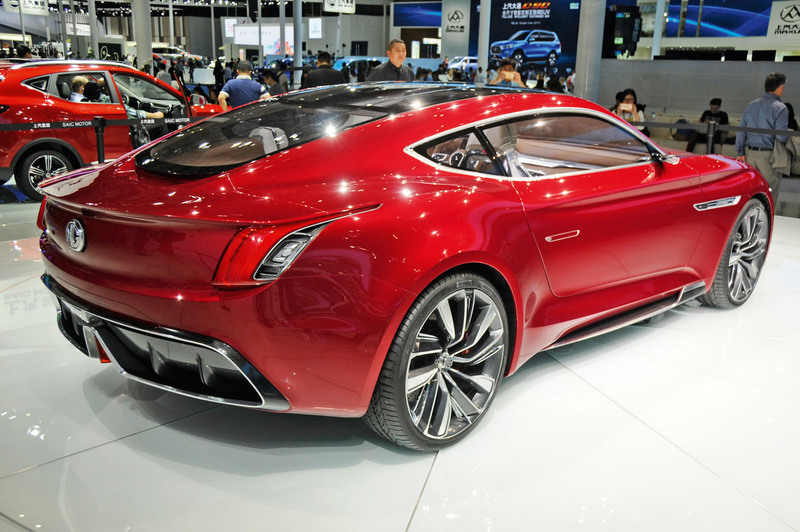 You can’t call those sales results anything other than successful and Britain’s contribution to them is not insubstantial, SAIC’s Birmingham-based design and engineering centre providing plenty of input for both brands. The UK fortunes of MG Motor, by contrast, have been rather less stellar. 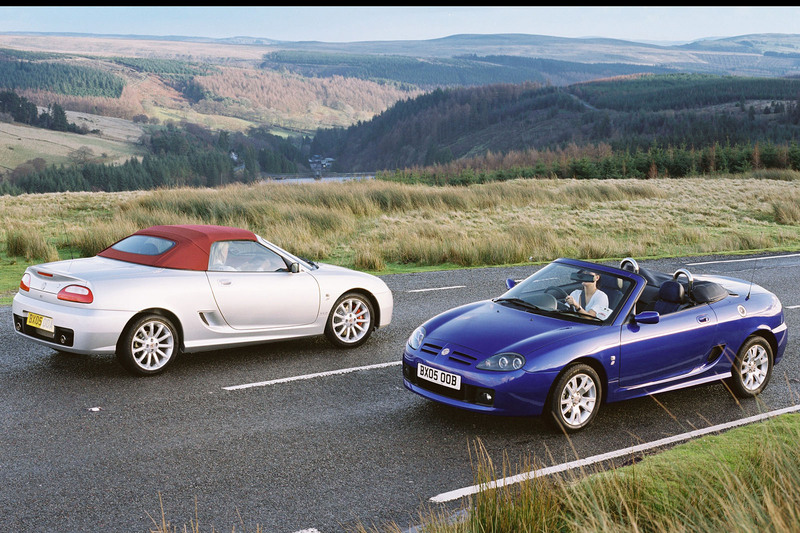 It has been 10 years since production of the MG TF sports car restarted at what was MG Rover’s factory in Longbridge, Birmingham. 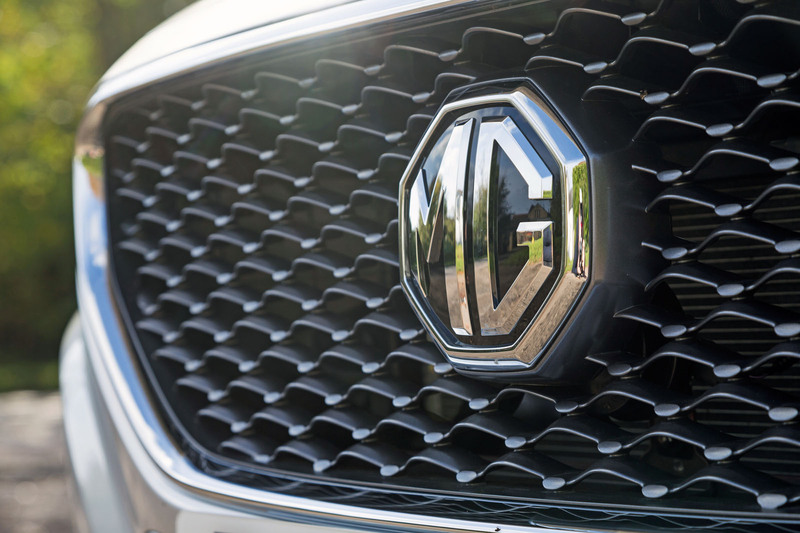 That tentative MG restart was enabled by Chinese company Nanjing, which bought the assets, while compatriot company Shanghai Automotive Industries Corporation (SAIC) bought the intellectual property rights to certain MG Rover models. Not long after, the Chinese government did the sensible thing and had the two enterprises merge. Since then, we have seen and mostly ignored the MG 6, liked the MG 3 rather more and been unmoved by the very ordinary MG GS SUV. 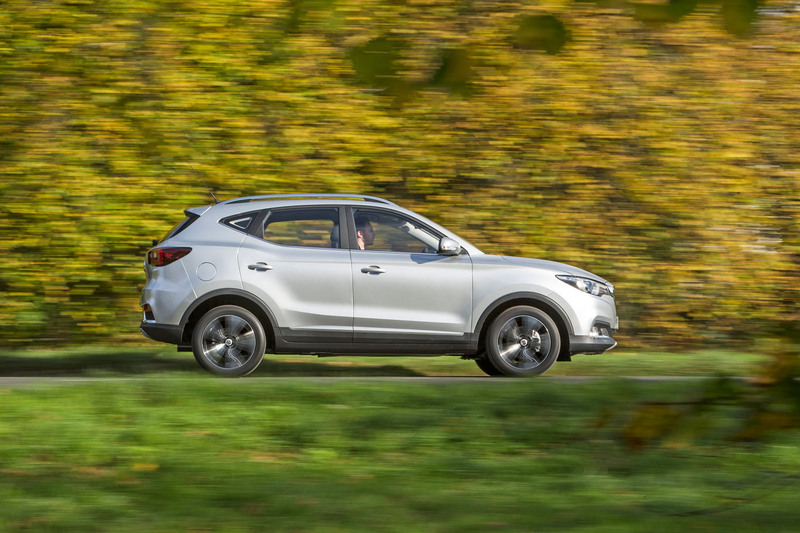 MG is now launching the ZS, another SUV and a car that impresses more than any MG Motor product to date. UK sales were 4192 cars in 2016, up from 3152 the year before, and over the first 10 months of this year amount to 3515, its 0.16% market share fractionally up in a sinking market. So the numbers are heading in the right direction, but MG Motor sales are only just ahead of Ssangyong’s. Not great for a still well-known British brand in domestic territory and not enough to continue justifying the small-scale completion of cars in Longbridge’s enormous car assembly buildings. So it’s good to hear that a fresh direction is being taken. It’s not a complete change of plan but a promising adjustment and one that also includes a sports model, as discussions with SAIC’s UK managing director, David Lindley, UK design chief Carl Gotham and sales and marketing boss Matthew Cheyne confirm. 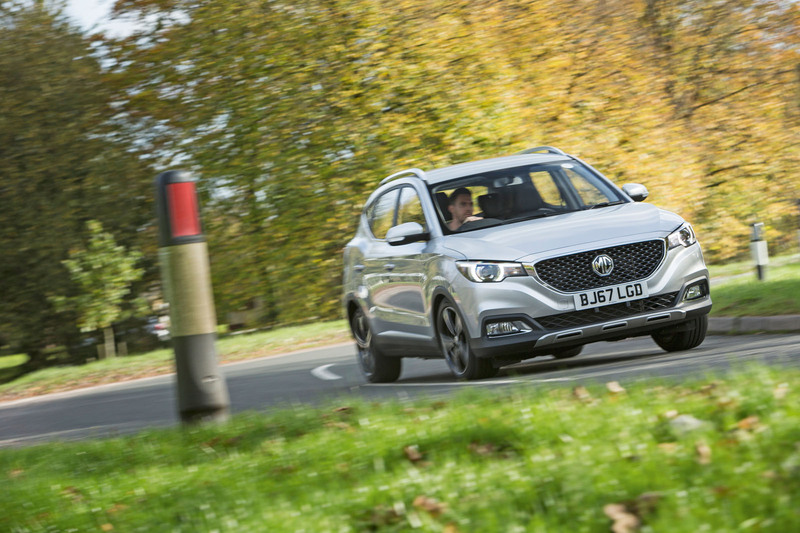 Early signs of the direction change are to be found in the design of the new ZS, a more shapely car whose new grille design presents a fresh face for MG. Gotham says: “The ZS is the first car from our new design language, which has this emotional dynamism. It’s part of a plan to make MG more emotional in terms of its connection with customers. We feel that it’s definitely got that emotional tie to a lot of people around the world”. As is MG. The E-Motion concept coupé, unveiled at the Shanghai show in April, “is conceptual”, says Gotham, “but it’s done with intent. I can’t confirm any timing but there is a real intention to turn it into something.” According to other SAIC executives, the E-Motion is scheduled for launch in 2019. SAIC claims a sub-4.0sec 0-62mph time and a 300-mile range for the car, which is based around a pure EV platform despite proportions that are deliberately similar to those of a conventional petrol-engined model. That dovetails well with the re-oriented activities of SAIC Motor UK’s technical centre at Longbridge. Lindley is its managing director. He has been with SAIC’s UK operation from the beginning, and before that with both MG Rover and the Rover Group. So he has seen massive change, and he’s seeing plenty more with the intensifying shift towards electric cars and the quickening pace of development at SAIC. During this decade-old relationship, SAIC has amassed a 4000-strong engineering and design operation in Shanghai and the Longbridge centre is now a fully integrated satellite with particular collaborative missions, as Lindley explains. “The major focus now is primarily the front end of the product development process,” he says. “It’s not exclusively what we do but we are really focused on innovation, advanced technology, architecture and design. That breaks down into three key areas and the first is design. Our team’s time and energy next year is involved in understanding our customers around the world in order to determine how we should move MG’s design language. The most exciting of those visible efforts will be 2019’s electric MG E-Motion coupé, with more to come. Longbridge has made its last production car and SAIC is now in the process of handing back the chunks of the facility that it no longer needs to St Modwen, the developer that bought the site from a desperate MG Rover more than a decade ago. Those land parcels include the famous car assembly buildings, and possibly the office block known as the Kremlin, where the Mini was born. All will be redeveloped, the Longbridge complex already a more vibrant and colourful place than it has been in decades. 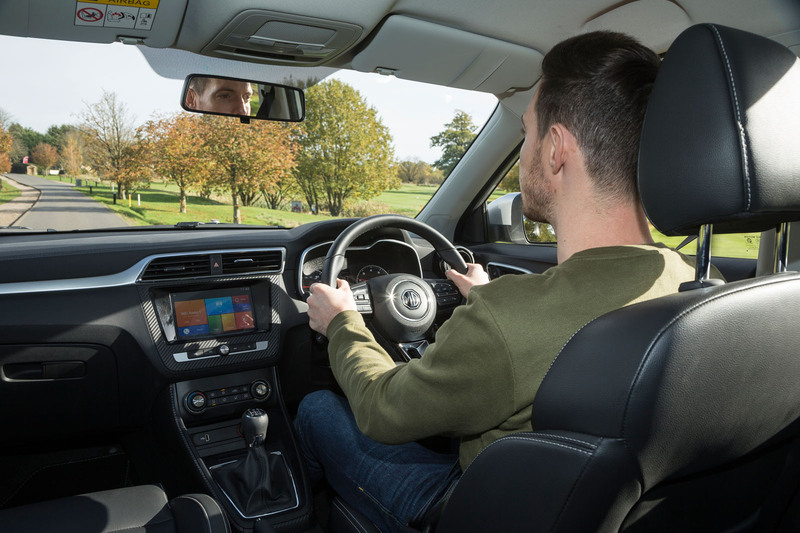 And as sales and marketing chief Matthew Cheyne says: “Who’s to say that in five years’ time that we’ll be better off with car production in the UK?” Cheyne is planning on a doubling of UK sales in 2018 with the ZS, this being the first sign of the rise of the SAIC sleeping giant. If his dreams are realised, we could one day see a brand-new MG plant. JLR should look into buying the Longbridge plant at a discount if it’s possible. Considering they need capacity and Longbridge is ready to run tmro, it makes sense. Would be good to hold onto the heritage. ..... not really. I was watching things on YouTube, a quiet day for me, and came across a very recent one by some 'extreme explorers'. The video shows a decrepit crumbling Longbridge car plant which appears to have been seriously neglected for a long time. The site could possibly be a good one for JLR but the buildings would probably have to be condemned. JLR are building a new plant in Slovakia which is inside the EU. JLR should look into buying the Longbridge plant at a discount if it’s possible. JLR would be better to start fresh with a bespoke factory to their needs. The Linwood factory (Paisley, Scotland) was offered to Nissan but they decided it was better to start fresh away from Linwood, which had a terrible reputation for creating more strikes than cars! But getting a plant which matched their needs was certainly more important than trying to fit their needs in to an unsuitable building. The actual shell isn't that important, rather the machinery and tooling inside. Plus finding a workforce that, unlike Linwood, want to work and want to produce a quality product. The headline made the changes in the pipeline rather more exciting than they actually are. Still feels pie in the sky and the glacial pace of development of this brand means that, pretty soon, no one will be left who remembers what MG was. They'll be like Borgward. SAIC need a pull their finger out rapidly, invest in a proper R&D centre in Britain, leaving that Roewe/Wrongway/Rover thing for China and, as floated here, should definitely build a new car plant in the UK. Given Brexit (of which I'm no fan at all), they may have to, anyway. Not sure about JLR buying the Longbridge site; I think they should relieve PSA of Ellesmere Port - makes more sense given the proximity to Halewood. Funny how someone buys the brand and the tooling, ships it all the way to the other side of the world, and somehow it's still perceived to be "British". Which part of the cars are still made in Britian? 320,000 MG cars built last year. How many sold in the UK? In 2016 it was 4,200. Compare that with the total of 2.7 million cars sold here that year. 0.16% of the UK market. MG is irrelevant in the UK. They don't even do the knock-down kits any more. Where is it relevant? China. It's now a Chinese car for the Chinese market. Are they any good? I've sat in one and it wasn't bad. Alas, what AutoCar isn't saying is how well they last in the UK climate, which must be one of the worst for cars rotting away. It's probably ok, but still something a buyer would need to know if they still do the same amount of rust protection. They are delusional and their "new" design language is an already dated mish mash of other brands, notably Mazda. There is no reason whatsoever to buy these things. Literally anything else in the market is better. There is nothing MG about these things and they have an extremely bizarre, self inflated view of its value as a brand anyways. Oh well, the usual suspects that just cant see the best out of it are in force.Oh Course they are going to get things sorted in China first, but ever year sice they have been back with new cars has seens sales grow every year, this year saw the 10,000th MG3, the MG GS and ZS are both really good cars, the outgoing MG6 was not fit for purpose, so much so they got ride of it and the all new version will be superior, as with most car brands they will inprove on quality and look as each new model arrives.I could, in some case be proven correct that the naysayers have not even driven a new era MG, and for those that go on about the ZS, well, that was a Honda taken by MGR and tarted up, we had two the ZR was a mishmash of parts bin, only the ZT was bespoke, if you take it it was based on the Rover 75.In fact the vast majoity of MG's ever made, were just badge engineered cars from other parts of the companythe ZA/ZB Magnette, or Riley, and so on, even the MGf had bits and pieces from other cars within the company.At least these are bespoke products, yes they may be based on the floorpan of Roewe branded cars, but the look is completely different, and with not only the all New MG3 coming, the MG6, facelifted MG GS, there WILL be another SUV, and other models, and the cars they currently have will have additional engines and gearboxes fitted to boost the sales.MG are back, Longbridge is NOT being sold to JLR, or anyone else, and come to that Ellesmere is staying as a Vauxhall Plant as is Luton, JLR Will not be building any new plants in the UK, yet, they have Slovakia, South America and another Chinese plant to get up and running first. Well, yes, that was the whole point of MG, other than the roadsters. It's like saying "oh AMG is just badge engineered Mercedes" or "M are just badge engineered BMW"
Yes the MGF had components from the parts bin. VW does this too - the TT is Golf based, but then they're German, and you've been spoon fed that teutonic is best, so best get back to knocking the dead UK volume car industry. But I think it's obvious that Ellesmere Port would do better in JLR's hands.